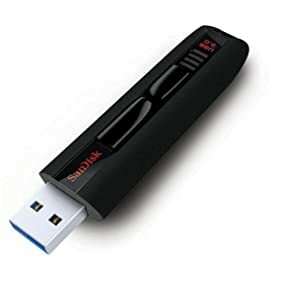 When plugged into a USB 3.0 port, SanDisk Extreme USB 3.0 Flash Drive lets you move, store, and share your favorite movies 45 times faster than a standard USB 2.0 drive (1). 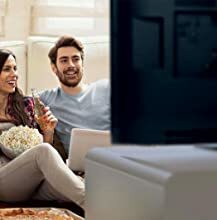 This allows you to transfer a full-length movie to your computer in less than 10 seconds (2), so you can enjoy it without the wait. 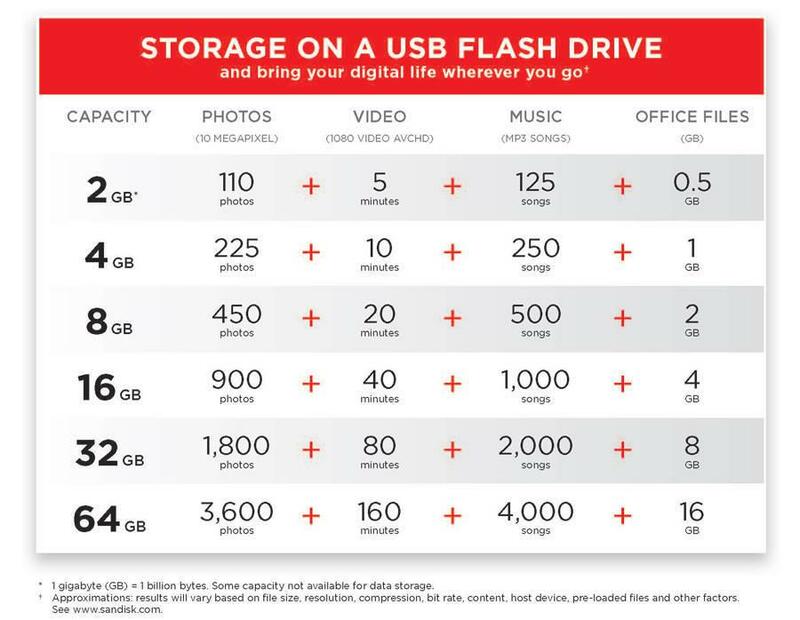 Moving large files such as HD videos (3), high-resolution photos, presentations, and graphics from your flash drive to your computer can mean a long wait if you’re using a USB 2.0-enabled flash drive. 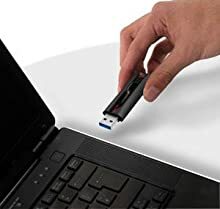 With its USB 3.0 interface, the SanDisk Extreme USB 3.0 Flash Drive (64GB) features exceptionally fast transfer speeds–up to 45 times faster than a standard USB 2.0 drive (1). The SanDisk Extreme USB 3.0 Flash Drive lets you easily store, transfer, and share your files anywhere you go. The drive provides 64 GB (4) of storage space, so you have plenty of room for all your movies, photos, music, and presentations. The SanDisk Extreme USB 3.0 Flash Drive is backward compatible with USB 2.0, so you can plug it into any USB 2.0 or 3.0 port. 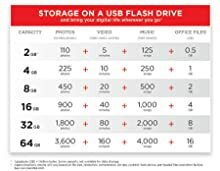 With write speeds of up to 190 MB/s and read speeds of up to 245 MB/s (1), the SanDisk Extreme USB 3.0 Flash Drive (64 GB) makes transferring files from the flash drive to your computer extremely efficient. And because the drive is backward compatible, it works in any USB 2.0 port. Transferring large files like HD movies from the drive to your computer is quick and easy. Simply plug the drive into your computer’s USB port and drag your files into the drive’s folder. 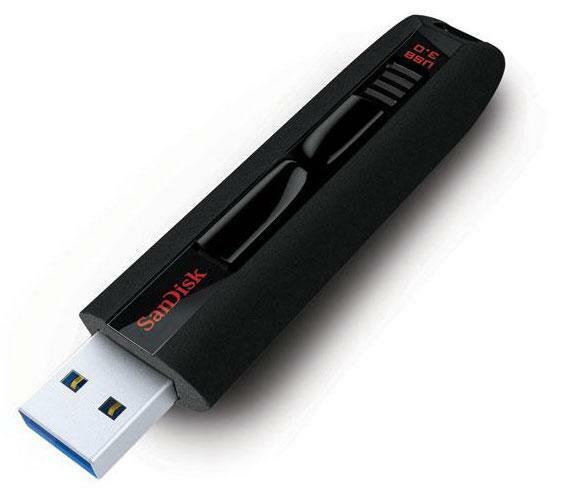 With 64 GB (4) of storage, the SanDisk Extreme USB 3.0 Flash Drive is a convenient way to back up essential documents. The drive comes with a one-year subscription to RescuePRO Deluxe recovery software (6). With RescuePRO Deluxe software, it’s easy to recover deleted or lost photos or videos and save them to your computer–even if the files were deleted months ago. With SanDisk SecureAccess software, you can secure your private files in a password-protected folder while keeping your other files available to share (5). With 128-bit encryption, the drive keeps your sensitive files private, even when you share it with friends. (۱) Up to 190MB/s write speed to drive, up to 45 times faster than standard USB 2.0 drives (4MB/s); up to 245MB/s read speed. USB 3.0 port required. Based on internal testing; performance may be lower depending upon host device. 1MB=1,000,000 bytes. (2) Applicable to 64GB capacity only. Based on 1.2GB MPEG-4 video transfer with USB 3.0 host device. Results may vary based on host device, file attributes and other factors. (3) HD (1280×720) video support may vary based on host device, file attributes, and other factors (see the website). (4) 1 GB = 1,000,000,000 bytes. Actual user storage less. (5) Password protection uses 128-bit AES encryption and is supported by Windows XP, Windows Vista, Windows 7, Windows 8, and Mac OS X v10.5+ (software download required for Mac, see website). (6) Registration required; terms and conditions apply. (7) 30 years in Germany, Canada and regions not recognizing lifetime warranty. اما در مقایسه با فروشگاه های آنلاین دیگر شما هنوز هم ارزان تر هستید. ممنون از توجه شما به مجموعه و سایت ما. انشالله اگر در آینده این کالا با قیمت تمام شده بهتری به دستمون رسید، با قیمت مناسب تر در خدمتتون خواهیم بود. با این حال ما برای یک تغییر جزئی دیگر در قیمت در این ایام تخفیفات انجام میدیم. فلش فوق العاده ای هستش ولی بدون گارانتی لایف تایم ارزشی نداره چون سوییچ اینا بعد از مدتی دچار مشکل میشه کم و بیش و بهترین نکتش گارانتی لایف تایمش هست محصولات دیگه سن دیسک نهایتا ۵ سال گارانتی دارن. در حال حاظر این کالا تنها با ضمانت اصل بودن در این وبسایت عرضه می‌گردد.